A Pakistani airliner is investigating how and why at least seven more passengers than the maximum allowed were able to board a plane in Pakistan and then forced to stand in the aisle for more than three hours from takeoff to landing. 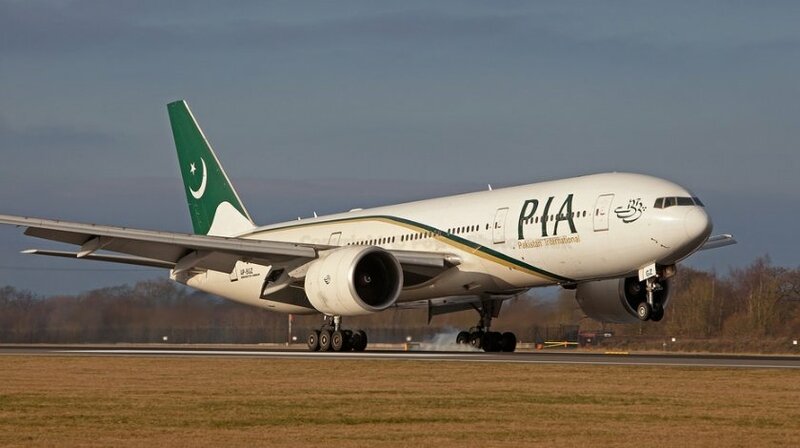 Pakistan International Airlines admitted over the weekend that 416 people were on board Flight PK-743 from Karachi to Medina, Saudi Arabia, on Jan. 20. The passenger jet was a Boeing 777, which can seat only 409. The incident was first reported by the Pakistani news outlet Dawn. Carrying excess passengers is a serious breach of airline safety regulations. The passengers who were standing in the aisle would not have had oxygen masks, if they had been needed, and they could have caused congestion in an emergency evacuation. PIA spokesman Danyal Gilani said an internal investigation had begun into “the matter pertaining to the travel of more passengers than the booked load,” adding that “strict action would be taken against anyone found at fault,” The Guardian reported. But Gilani added that the reports were “exaggerated and baseless.” “It is not possible for anyone to travel like that in an aircraft, regardless of the duration of the flight,” he said. He told the BBC that it was “not possible to put a time frame” on the length of the investigation. Sources told The Guardian that the seven extra passengers were carrying handwritten boarding passes and were not included in the computer-generated list the ground traffic staff gave the aircraft crew. Regulations call for the plane to turn around and return to the terminal in a case like this. But the pilot, Capt. Anwer Adil, said the plane was in the air when the senior flight attendant told him there were too many people on board. But flight attendant Hina Turab said the plane was still on the ground when she informed Adil that it was carrying too many passengers, and that Adil told her to adjust them because the aircraft was preparing to taxi. According to Reuters pilot and two other crew members have since been disciplined but the investigation is ongoing.